Chancellor Philip Hammond’s first, and last, Spring Budget was delivered at a pivotal moment for the UK as it readies itself to begin the process of leaving the EU. 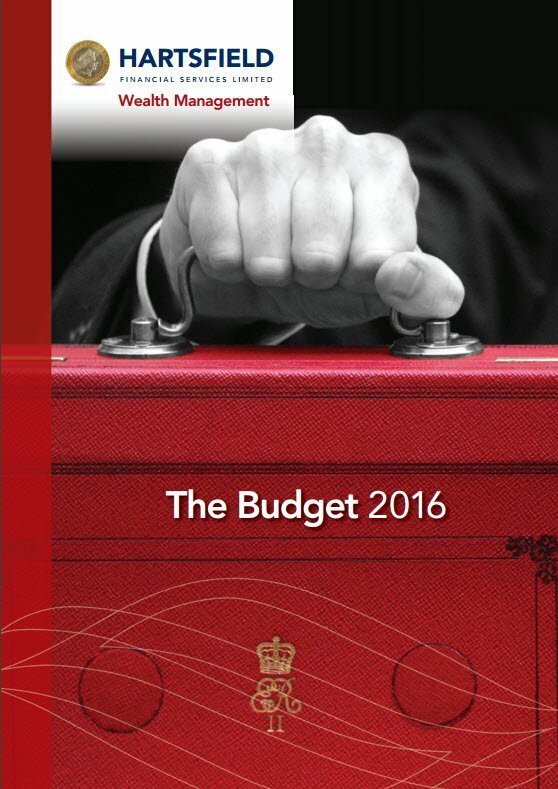 The Chancellor will announce a second Budget in the autumn as the Treasury changes to the new financial cycle from 2018. However, his first offering of 2017 contained several significant measures. Consultation outcome: Discretionary business rates relief scheme Consultation on the design and implementation of the discretionary business rates relief scheme. Please download previous reports by clicking on the image below.